So we finally got a snow storm and a snow day but I still had to work for a bit. Sigh I have another bird image I was able to get over Christmas break in Missouri. 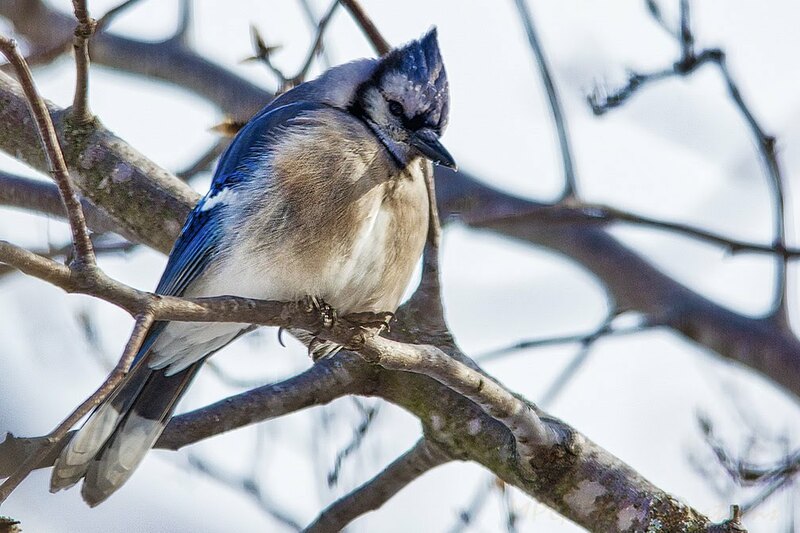 The in-laws have Blue Jays that come several times a day. I was able to get some shots and this is one of them. Loved the look it was giving.